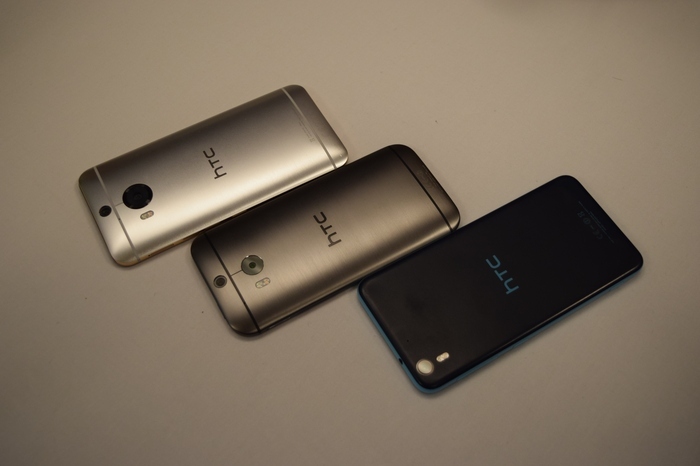 HTC India has launched the HTC One M9+, HTC One E9+ and HTC Desire 326G launched in India. 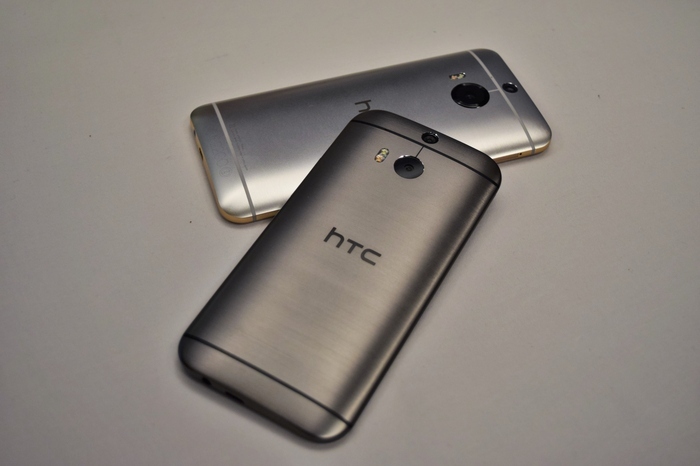 HTC took surprise turn to skip the One M9 and instead launched the HTC One M9+ in India. Along with this, HTC also launched HTC One Privileges Program in which buyer will get 1 year insurance for the phone. The HTC One M9+ has 5.2-inch 2K display, MediaTek Helio X10 core processor, HTC BoomSound with Dolby Audio, Fingerprint sensor and 20 MP Duo Camera and UltraPixel front facing camera. HTC One M9+ comes with 3GB of RAM, 32GB of Internal memory & microSD card slot up to 2TB. The phone is powered by Android 5.0 Lollipop & HTC Sense 7 UI. Price of HTC One M9+ is Rs. 52,500 and available in May. 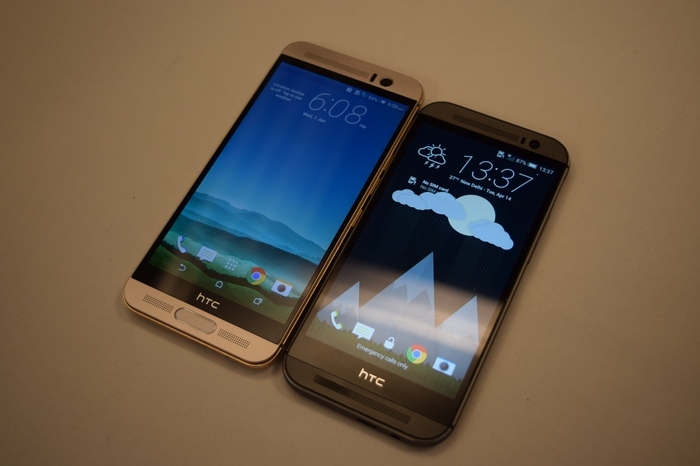 HTC One E9+ is the successor of E8 and is slightly lower version of M9+. It has polycarbonate body instead of metal. The phone has MediaTek Helio X10 Octa-core processor, 5.5-inch 2K display with resolution of 1440 x 2560, HTC BoomSound with Dolby Audio and 20MP main camera and UltraPixel front camera. The phone comes with 3GB of RAM, 16GB of Internal Memory and microSD card slot up to 2TB. The phone is powered by 2800 mAh battery and Android 5.0 Lollipop with HTC Sense 7 UI. HTC Desire 326G is the entry level phone with 4.5-inch Display with resolution of 480 x 854, Quad Core CPU, 8MP main and 2MP front camera. The phone comes with 1GB of RAM, 8GB of Internal Memory and microSD card up to 32GB. The phone is powered by 2000 mAh battery and Android 5.0 Lollipop.